This is a guest post written by Katie Keith, co-founder of Barn2 Media. Getting a WordPress product from idea to launch is a notoriously difficult process and something we’ve now done successfully five times at Barn2, the WordPress plugin shop I co-founded with my husband, Andy. As I wrote previously on WP Tavern, we established Barn2 in 2009 as a WordPress agency. I’d always wanted to work for myself, and for seven years we established ourselves as a leading UK WordPress agency making websites for clients. Three years ago we made the shift from selling websites to selling WordPress plugins. Barn2 is now a mature WordPress product business, and we’ve got to this point by being careful about which products we make. We’ve learned a lot through this process, taking the “usual” advice whilst doing things our own way. 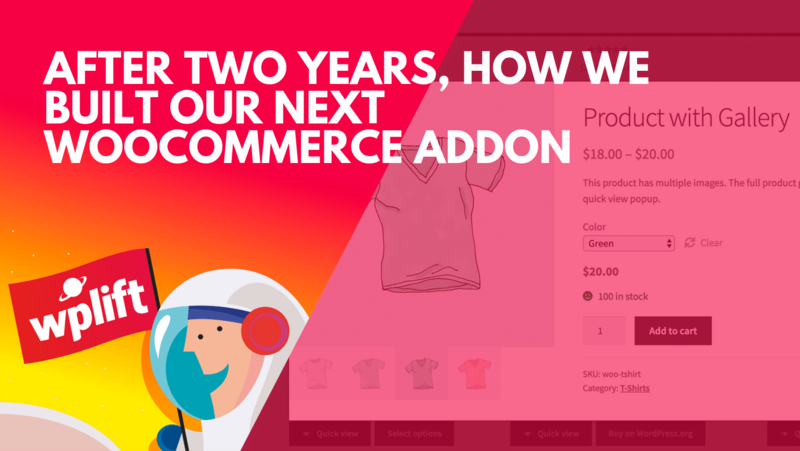 This post is about how we built our next WooCommerce addon: I’ll cover how we’ve decided on our new product, market research, technical challenges, and how we’re adding the new product whilst remaining a husband-and-wife team. 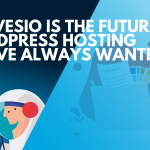 If you’re interested in WordPress products, this post should be a really interesting read. The golden rule has not changed: always start by listening to your customers. We did this with our first product, and we’re still doing it with our sixth. Whilst we started out getting ideas from individual website clients, with an existing customer base, we’re able to do this at a bigger scale and thus get more certainty. Our new product, WooCommerce Quick View Pro, comes from this same process: getting feedback, and being responsive to what customers want. We’ve validated this idea and done more in-depth research than before – and I’ll get to the complexities in a moment – but at the heart of it, we’re still following the golden rule of listening to customers. If you already have customers, getting feedback and ideas from them is invaluable; create the mechanisms for them to give you this feedback. Do this even if you’re not sure when you’ll want to use this. Ideas which are still in-demand months or years after posting is very good validation. If you already have clients, then get ideas from them. 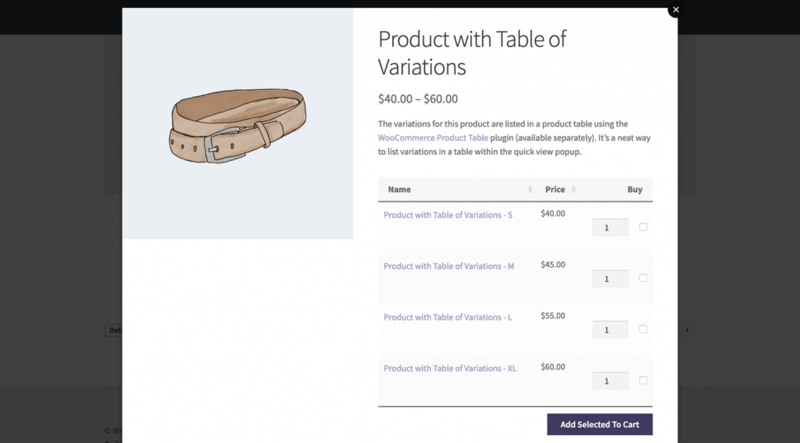 As I wrote in my previous post: we never came up with the idea for WooCommerce Product Table, our most successful product. It started with an unrelated client request, and we listened closely to feedback from there. Is it an idea that interests us? Is it realistic for us to develop and maintain as a small company? We’re always coming across and up with unique ideas for new plugins, but there are plenty that we have decided not to develop because it would require too much development (i.e., such a plugin would be better suited to a larger company), or it would be too resource-intensive to maintain. 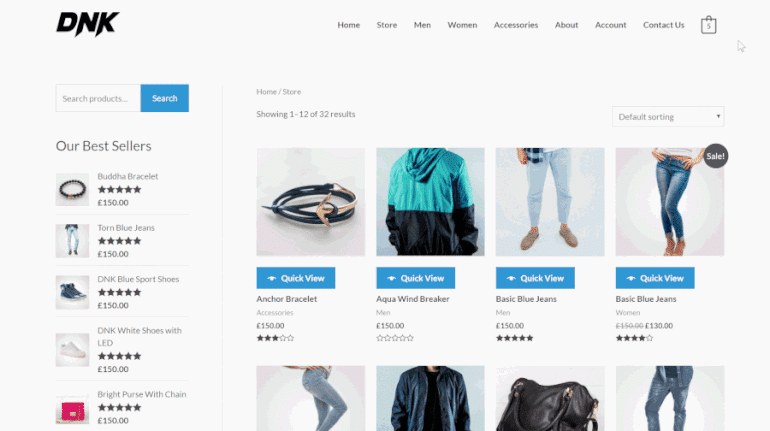 The WooCommerce Quick View plugin idea passed these first tests, so we moved from a headline idea to building out the features. We have hundreds of blog posts with tutorials on using our products, and I respond to every comment personally. These comments are full of feedback and ideas. 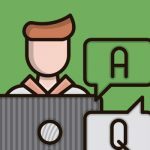 Support tickets are also great: customers tell us what extra functionality they want from our plugins. We take our high-quality support really seriously and this made it easier to go back and identify feedback. YouTube videos are good too! We have a lot of videos accompanying our blog posts, and the comments on these were useful as well. I went through all of these and collected all “quick view” related feedback and comments into a single document. This took a long time, but gave us a list of feature requests which we could use as a basis for getting the feature list right at launch. I collected a huge list of these, and this helped us prioritize the features we’d have at launch and the features to add later. There are also a handful of existing quick view plugins; the feedback from our customers made me confident these were features people wanted, but I also compiled a list of features the existing plugins have. This ensures we have the new features customers want whilst still comparing well in a “head to head”. A lot of requests for a Quick View feature came from users of our WooCommerce Product Table plugin. We did consider only offering the feature as part of the existing plugin; however, looking at all the different data sources it was clear that compatibility with our own plugin would be important, but we’d be excluding customers who wanted to use the Quick View independently. It was also clear that the feature list was extensive, and we didn’t want to add bloat to the main plugin. Moving from an idea to a thoughtful and prioritized list of features is an important step which doesn’t receive as much attention as it should. This has been an important part of how we’ve launched our previous products, and how we’ve built our newest one. We knew from our feature list that we needed to start with the core Quick View functionality. 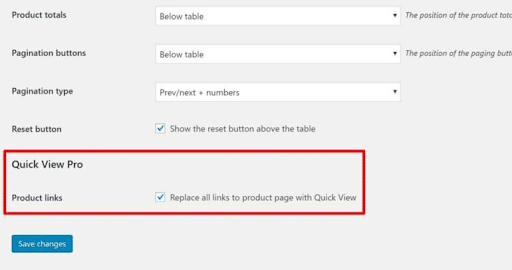 This should add a customizable Quick View button to product listings (such as the Shop page or category pages), and let customers click this to “quick view” information in a lightbox, instead of having to visit the single product page. From the start, it was important to integrate with both the official WooCommerce Product Add-Ons and our WooCommerce Product Table, as well as WooCommerce product variations. From feedback, we also knew there was scope to improve control over what information is displayed in the Quick View lightbox. 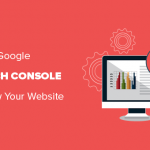 This would ensure the plugin meets the needs requested in users’ feedback (we had, for example, a pizza restaurant wanting customers to be able to select customization options for their pizzas without needing to visit individual product pages). 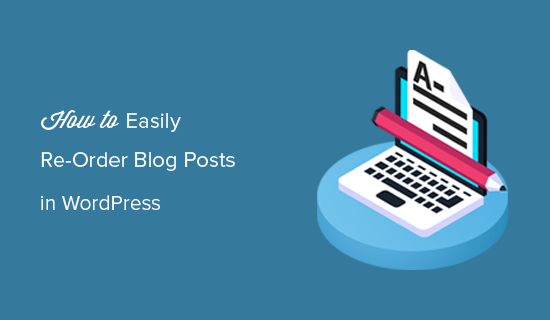 Competing plugins typically used a two column layout, with image and purchase details; from our research, we knew we needed to offer more flexibility than this. Unfortunately, we also needed to remove some feature ideas. I’d assumed that if a plugin worked on the single product page, then it would be easy to make it work in the Quick View lightbox, as it largely replicates the top of the single product page. My husband and co-founder Andy, who develops all our plugins, confirmed this was unrealistic: whilst some plugins might automatically work, most would require manually checking a plugin’s code and making adjustments. This would have been a huge amount of work and doesn’t fit our ethos of quality, reliable plugins, so we focused on guaranteeing compatibility with a smaller list of plugins. A great example of this is WooCommerce Bookings: this was fairly high on our feature list and I wanted to include it in the initial release. In customers’ feedback, they wanted to display their bookable time slots in a table; because booking calendars take up a lot of vertical space, they’re not a great fit for a table layout. I’d hoped, then, that we’d be able to offer the option of using Quick View Pro to show the booking calendar in the lightbox. Andy spent a lot of time on this and could have built it, but the way WooCommerce Bookings is built meant if WooCommerce or WooCommerce Bookings changed, the integration would likely break. We didn’t want to offer an unreliable integration, so we removed this feature. This is the “listen to your customers” rule in practice, through our company ethos: if a feature is going to be unrealistic for us to maintain, we won’t build it. The development ended up taking 2 months to get to a 1.0 state, during which time I also started thinking about marketing options. I needed to be able to confidently tell our existing customers that our new plugin was built as well and reliably as the plugins they were already using, and this is why we didn’t want any “hacky” integrations. Having the high-priority integrations was important, though, and this compatibility is a useful marketing tool. I also asked our writers to produce a couple of “launch” tutorials so customers could see how the new plugin worked and what it can do. There’s a lot of nuance in going from having the idea, building a feature list, and building the plugin. We did listen to customers, but we also needed to ensure the product fitted our ethos and values. Where those two came into conflict, we chose to stick to our ethos. I also had marketing in mind throughout: listening closely to customers should ensure a good product/market fit, but I needed to know that we could reach the people who would benefit from a quick view plugin as well. This is why some integrations were “must have”, such as integration with WooCommerce Product Table. We have now launched the new plugin: WooCommerce Quick View Pro. It’s early days, but the response so far has been positive. 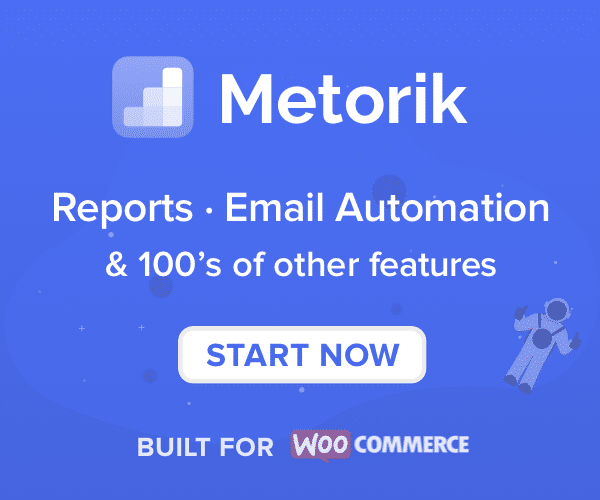 To get us off the ground, I’ve sent an email to our existing customer list, personalized based on which plugin(s) the customer is already using, and I’ve reached out individually to everyone who left feedback. Gathering all this was time-consuming, but it’s paying dividends twice – once for product development, and a second time for marketing. This is how, after two years and building a mature WordPress product business, Barn2, we’ve done it again. I’d love to hear your thoughts, and I’ll be available in comments to respond to any queries. Thanks for reading!